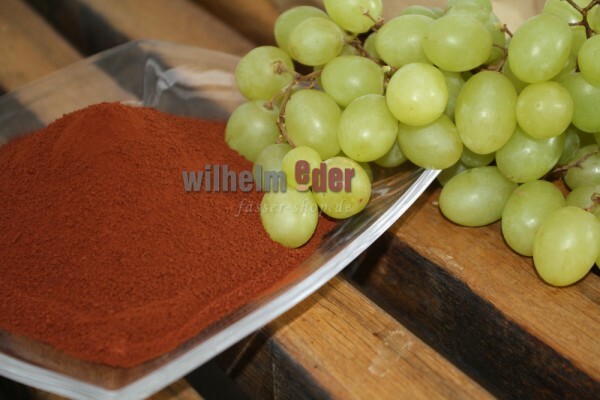 Tannins produced from the grape seeds. Their reactivity to proteins facilitates the clarification of wines and their tannins stabilize the color. 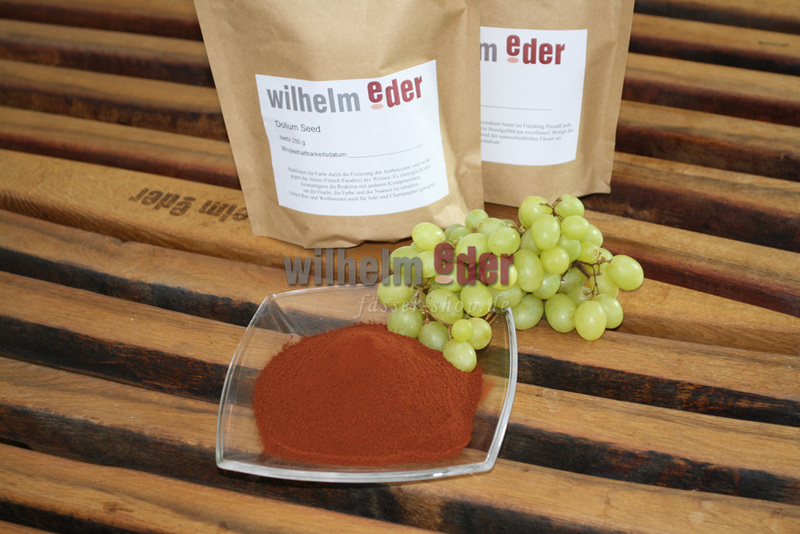 Origin: Tannin of grape seeds – VITIS VINIFERA – France. 100 % certified plant origin without additives, preservatives or chemical substances. Guaranteed NO-GMO - Certificate of botanical origin. Presentation: Powder of red-brown color. Storage: Long shelf-life, store in dark, airtight conditions. Characteristic: Condensed tannins - proanthocyanidins. It develops the antioxidant power (French Paradox). Its marked reactivity with proteins improves the clarification of wines and its tannins stabilize the anthocyans(color). Suitable for the red and white wines, wines of champagne etc. Use in accordance with current legislation. Instructions for usage: Dissolve directly in the wine: - When racking into vats - Or directly into used and preciously neutralized casks. It can be used in addition to other tannins such as oak. Dosing: Very precise and easy to control. Red wines: 8 to 20 grams/hectoliter, after malolactic fermentation. White wines: 2 to 10 grams/hectoliter, after alcoholic fermentation.